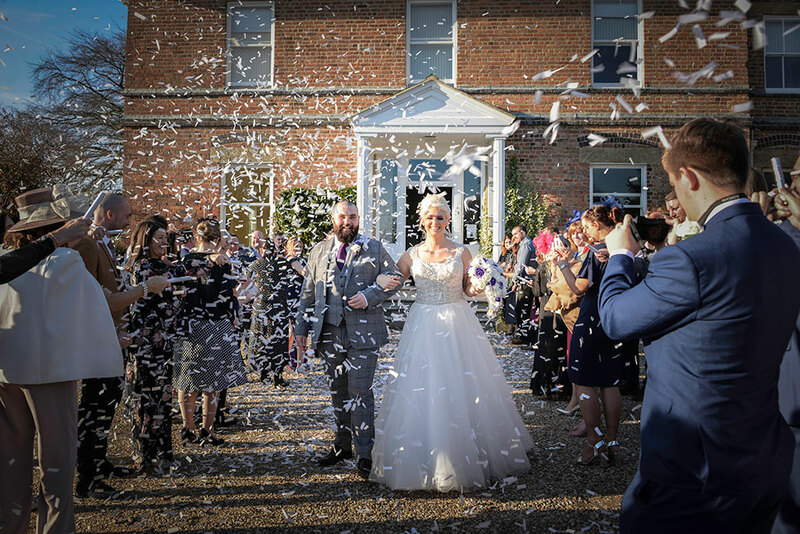 Are you considering a winter wedding here in the UK? 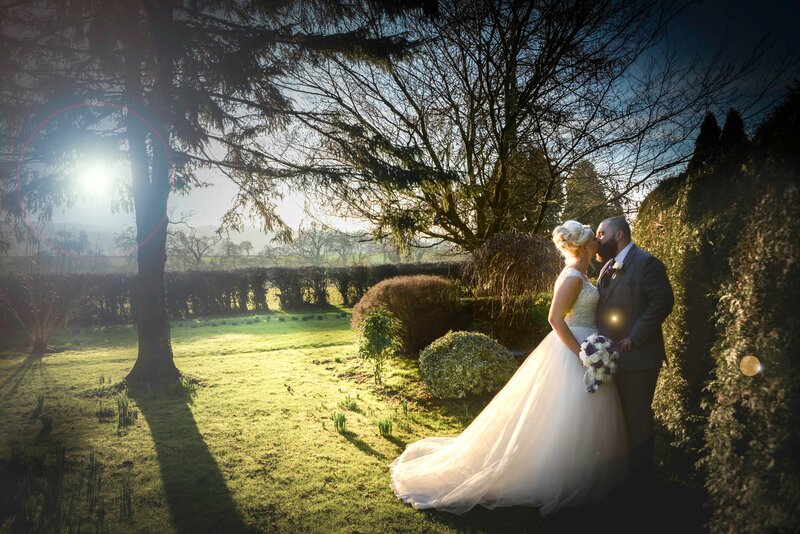 Bekki & Frank married here at Shottle Hall on a glorious sunny day in February this year. From the photos you can see the sun was shining the gardens looked lovely and crisp. The couple chose the most romantic day of the year and held their wedding ceremony on Valentine's day. So maybe February could be the best month of the year to get married? 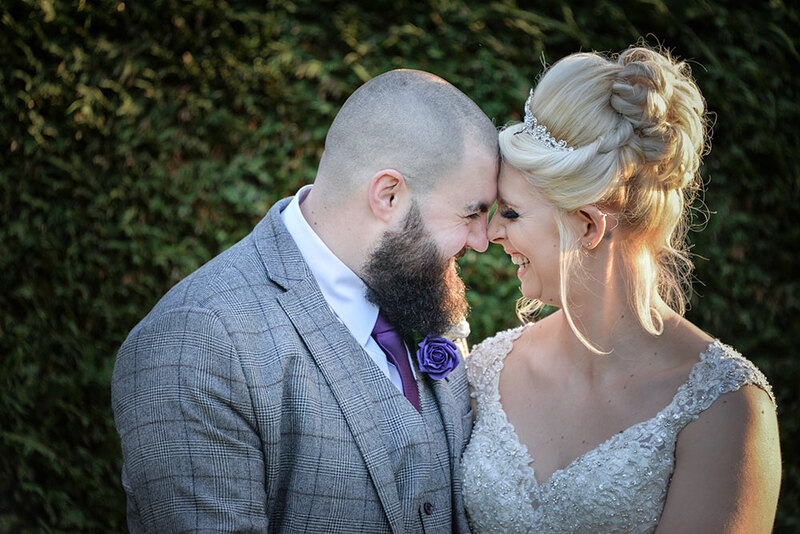 Keep reading to hear all about this magical winter wedding at Shottle Hall. We met in Ibiza, 2nd July 2014. Frank was on a friend's brother's stag do and went very last minute. Bekki was on a girls holiday with her friends and we met in a Bull Bar at the far end of the main road through San Antonio by both of our hotels. 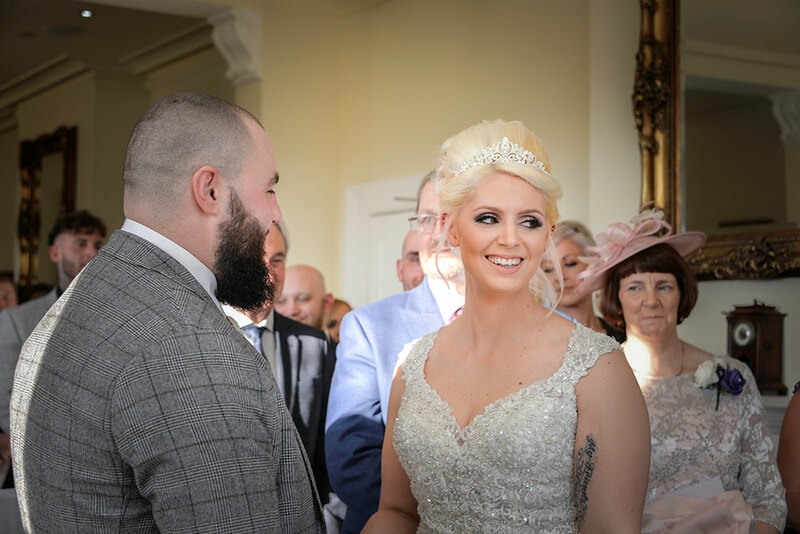 Shottle was the right venue for me (Bekki) because it was the perfect size, not overwhelming and not too crammed in for the amount of guests we knew we would have. I booked the venue in August '17 and took Frank's mum to see the venue on that day. 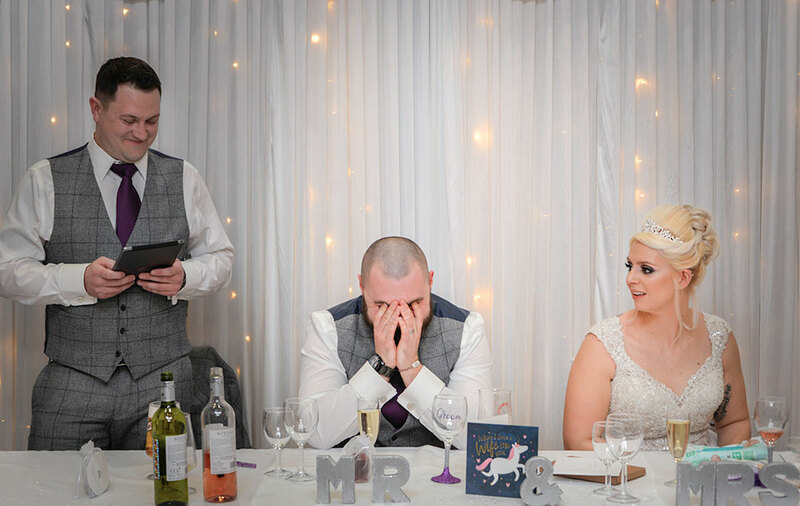 Francis did not see the venue until October '18 when we went for our first wedding meeting with our coordinator Helen, and luckily he felt the same way I did about it! 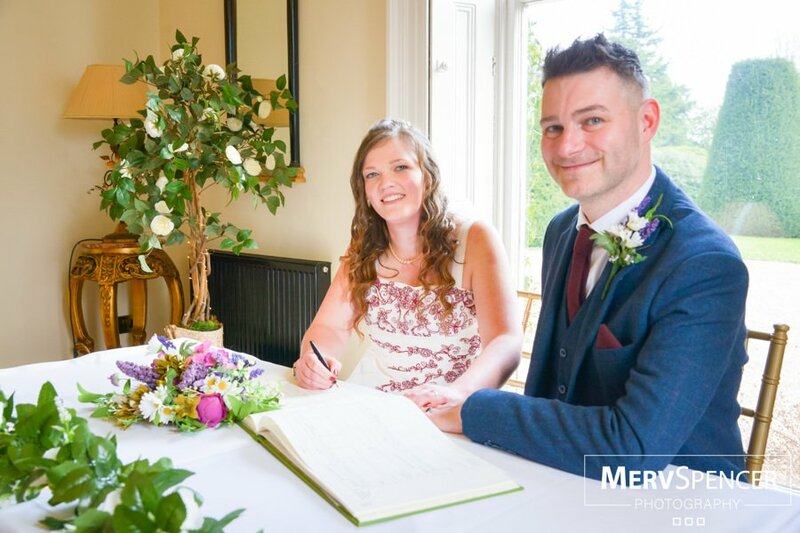 We went with a simple and elegant civil ceremony and kept the vow choices short and sweet. 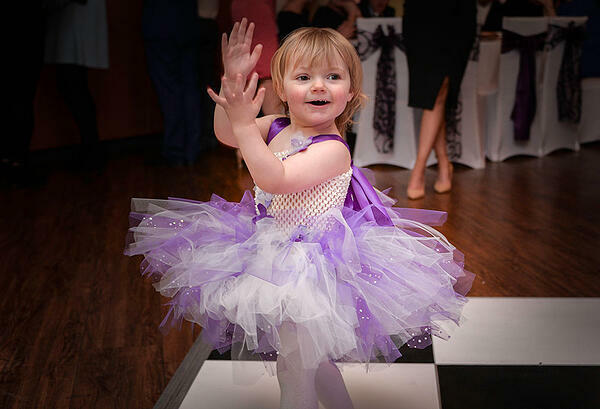 We chose not to have any readings as our daughter was under 2 when we married so we didn't want it to be too long, for her or our guests. 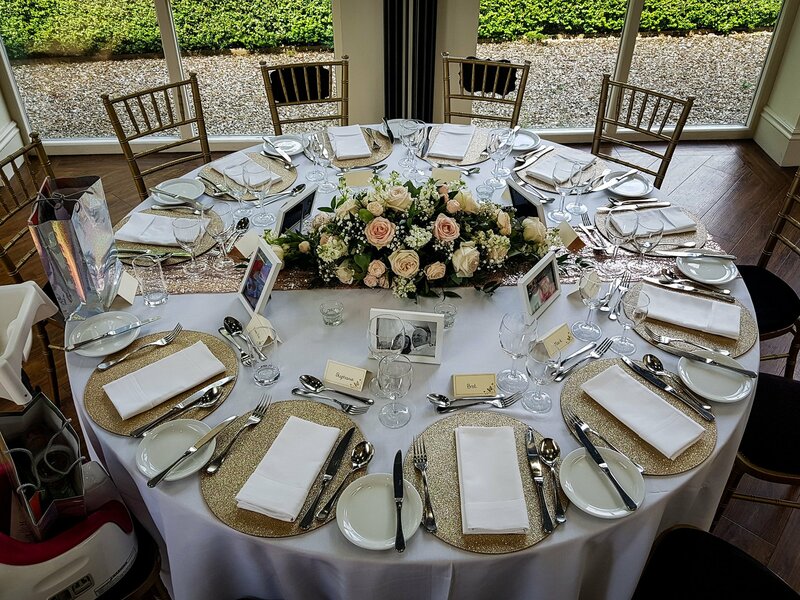 Centrepieces, did you make your own or use a venue dresser? We used "Bliss Chair Covers and Unique Wedding Decorations" who we got a special offer with and it took all the pressure of me, as they supplied the full package: chair covers; centre pieces; table runners; table numbers; cake table balloon arch; starlight backdrop for top table; starlight skirt for top table; starlight skirt for cake table; popcorn machine; sweet stand; chocolate fountain and a photo-booth for us! We have only had a sneak peak of the images and have not had our official photo's back yet - Due by May 14th latest. The weather on the day! It was so warm and sunny for February! The staff who were all so helpful and polite and welcoming. And my daughter hiding in the wardrobe and not wanting to see Daddy or go to the ceremony!! Can you sum up your day in one sentence? Absolutely amazing due to our friends and family, the weather and our venue! 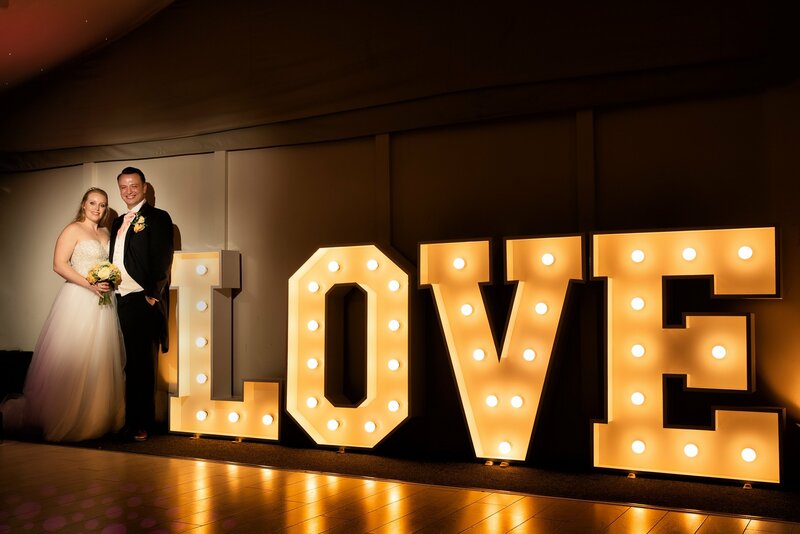 What is your best piece of advice to pass onto other couples who are planning a wedding at Shottle Hall? Ask as many questions as you need to for peace of mind. 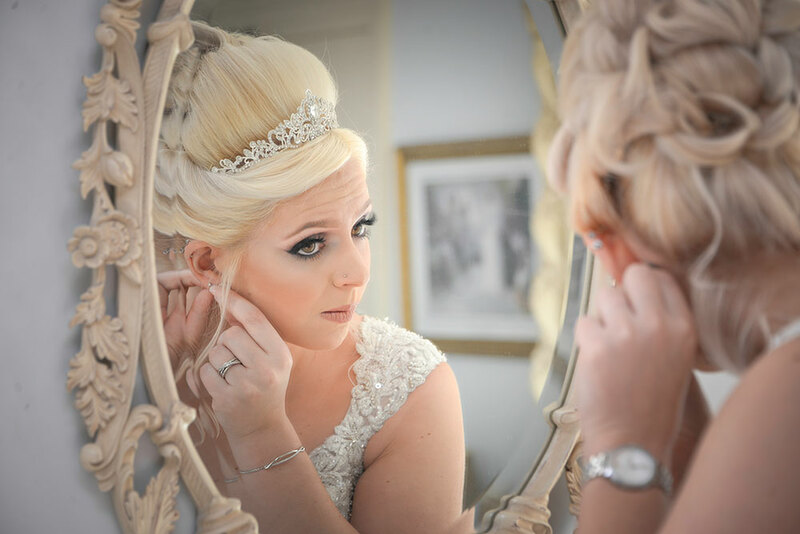 Helen was brilliant and no question was too silly or being too bridezilla! Think about sauces at dinner as some guests would not want gravy on theirs!